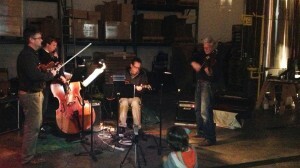 Sustainable Ballard is partnering up with Hilliard’s Brewery for a recurring event featuring Ballard’s most sustainable beer, the Max Crumble Orchestra, and your favorite friends at Sustainable Ballard. It’s eccentrically enjoyable! Hilliard’s is family and dog-friendly so bring the whole gang! Food is available from food trucks in the parking lot or bring your own. Wear your Sustainable Ballard t-shirt and get a $1 discount on your beer! In September, we’ll be gathering at our 10th Annual Festival on September 29 at Ballard Commons, where we’ll have a first-ever Taste of Ballard, including (of course!) 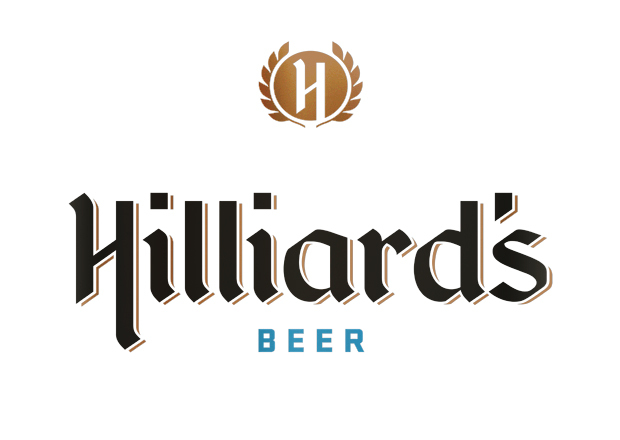 Ballard brews like Hilliard’s. We hope to see you there! Watch our event calendar for monthly socials to resume after that!